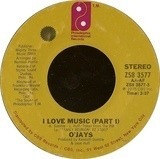 'Published by Assorted Music (BMI). 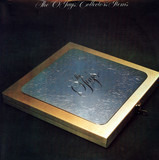 Recorded at Hammersmith Odeon - London, England and Central Hall - Chatham, England. 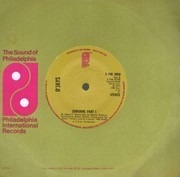 Mastered at Frankford/Wayne Recording Labs, Phila., PA.
Taken from the P.I.R. 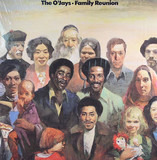 LP 'O'Jays Live In London' KZ 32953. 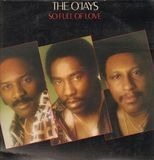 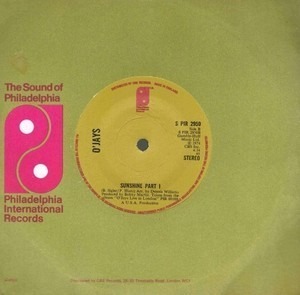 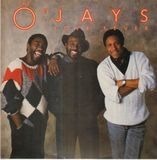 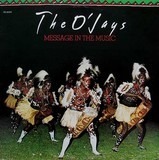 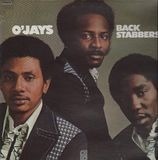 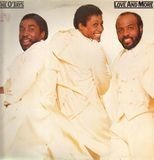 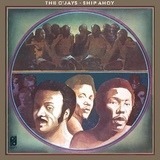 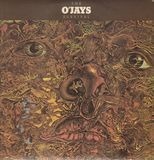 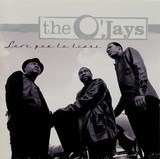 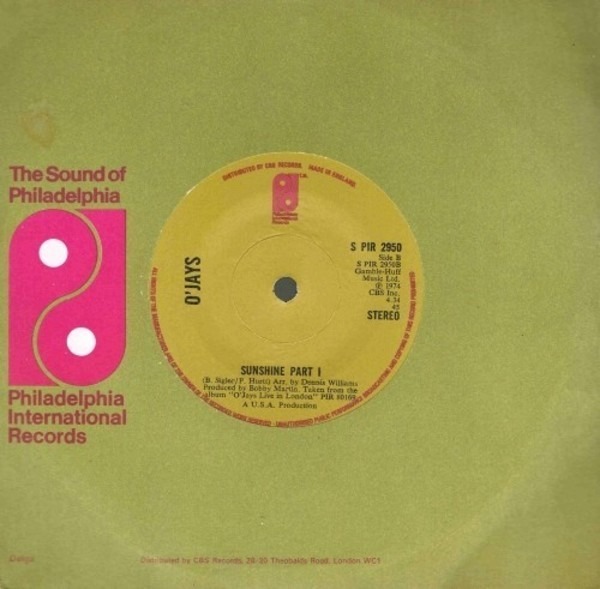 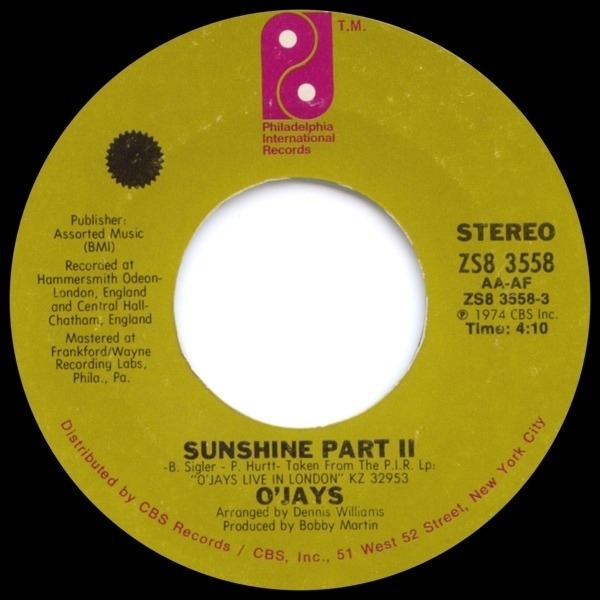 Distributed by CBS Records / CBS, Inc.
Main artist appears as O'Jays on release. 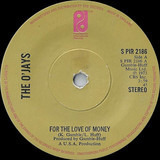 'Taken from the P.I.R. 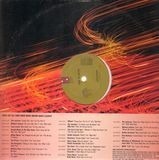 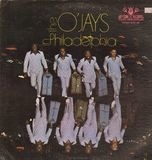 LP 'O'Jays Live In London' KZ 32953.